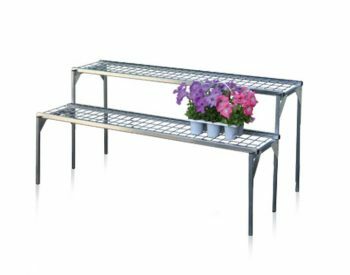 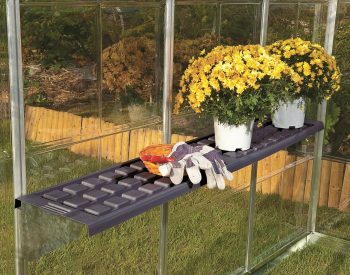 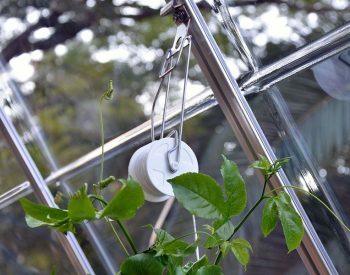 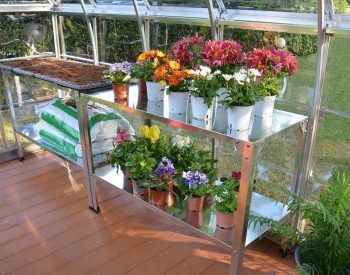 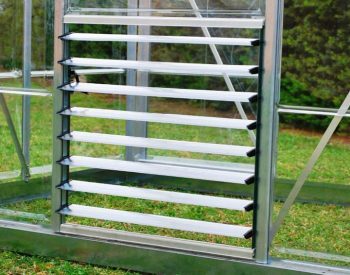 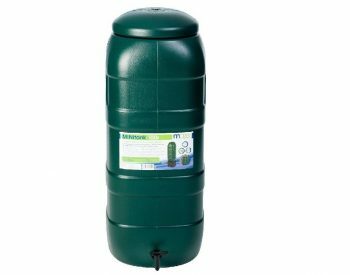 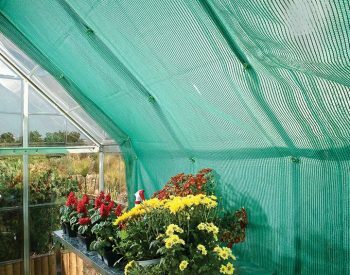 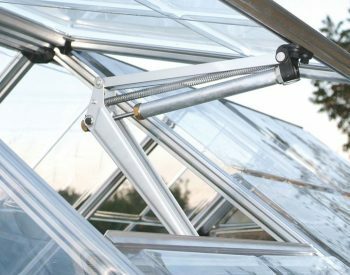 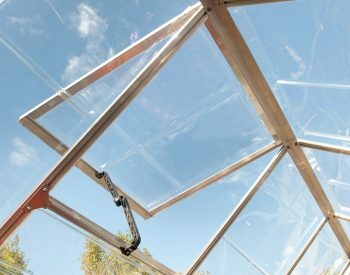 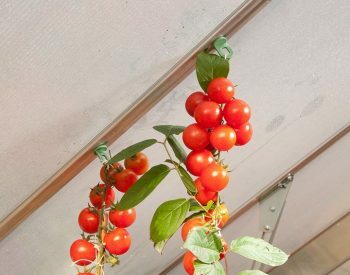 Maze greenhouses already come with gutters and handy outlets on each corner, but you can make harvesting rainwater even easier with the Maze Greenhouse Gutter Connect Kit. 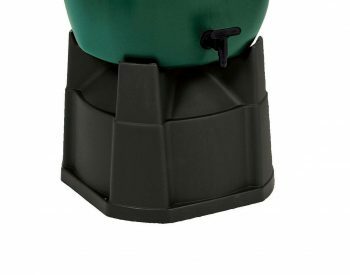 Our gutter connector kits divert all rainwater to a single outlet. 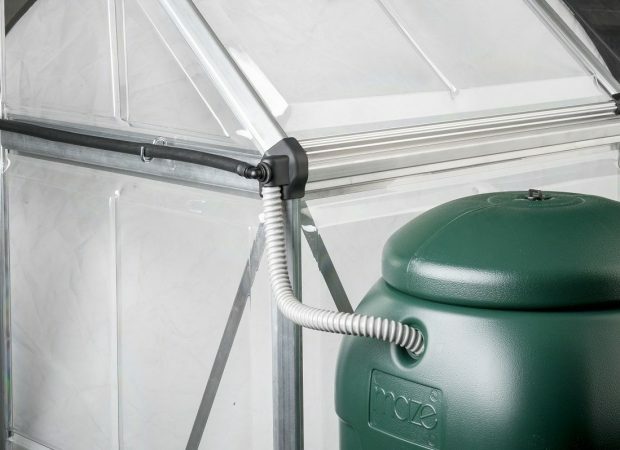 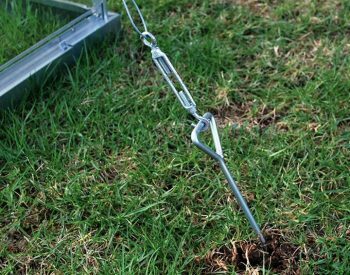 This, in turn, can be directed into either a Maze MINItank or directly into a nearby garden bed.